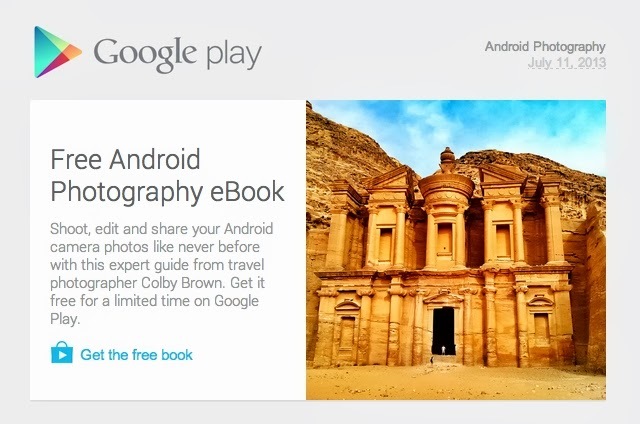 Google is currently sending out invitations for Android users to download a free copy of Android Photography, an eGuide written to assist smartphone users in taking better pictures. The book is written by Colby Brown, a professional photographer who specializes in fine art, so you know you at least have someone that is quite competent in walking you through the process. Keep in mind, this isn’t just a beginners’ guide on opening the camera app and taking snapshots, but more of a look at the process of taking good shots, then also editing them using third party software on your phone. If you want your Android device to capture the best pictures possible, then go give it a look. Verizon Joins Ubuntu Carrier Advisory Group, Could Bring First Ubuntu Phone to the U.S.